The Union Cabinet chaired by Prime Minister Shri Narendra Modi on Wednesday approved the Arbitration and Conciliation (Amendment) Bill, 2018 for introduction in the Parliament. The Amendment is intended to facilitate achieving the goal of improving institutional arbitration by establishing an independent body to lay down standards, make arbitration process more party friendly, cost-effective and ensure timely disposal of arbitration cases. 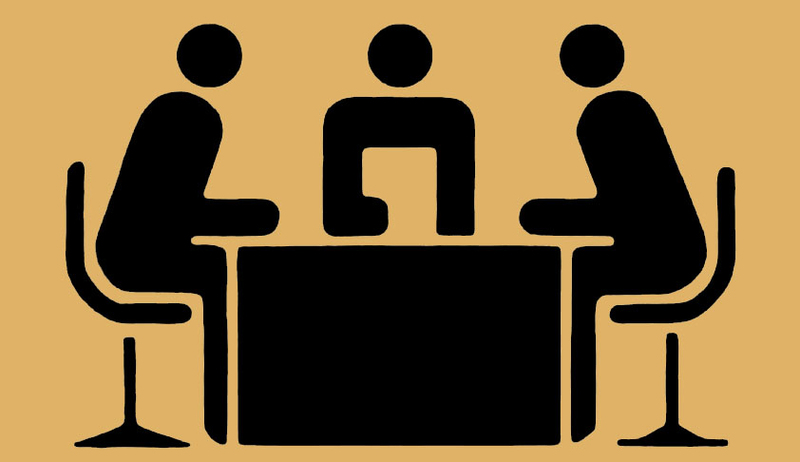 to evolve an effective and efficient arbitration eco-system for commercial dispute resolution and submit a Report on suggested reforms in the statute. The HLC submitted its Report on 30th July 2017 and has recommended for amendments in the Arbitration and Conciliation Act, 1996. The proposed amendments are as per the recommendations of the High-Level Committee. To facilitate speedy appointment of arbitrators through designated arbitral institutions by the Supreme Court or the High Court, without having any requirement to approach the court in this regard. It is envisaged that parties may directly approach arbitral institutions designated by the Supreme Court for International Commercial arbitration and in other cases the concerned High Courts. It is proposed to amend sub section (1) of section 29A by excluding International Arbitration from the bounds of timeline and further to provide that the time limit for arbitral award in other arbitrations shall be within 12 months from the completion of the pleadings of the parties. A new section 42A is proposed to be inserted to provide that the arbitrator and the arbitral institutions shall keep confidentiality of all arbitral proceedings except award. Further, a new section 42B protects an Arbitrator from suit or other legal proceedings for any action or omission done in good faith in the course of arbitration proceedings. A new section 87 is proposed to be inserted to clarify that unless parties agree otherwise the Amendment Act 2015 shall not apply to (a) Arbitral proceedings .which have commenced before the commencement of the Amendment Act of 2015 (b) Court proceedings arising out of or in relation to such arbitral proceedings irrespective of whether such court proceedings are commenced prior to or after the commencement of the Amendment Act of 2015 and shall apply only to Arbitral proceedings commenced on or after the commencement of the Amendment Act of 2015 and to court proceedings arising out of or in relation to such Arbitral proceedings.